Walton Possesion Ltd was established in 1989 in Hong Kong, we have maintained a reputation for providing high quality food & beverage products to foodservices and retail services customers – including Hotels, Restaurants, Clubs, Coffee Shops, International Restaurant Chains, Fast Food Chains and Department Stores. 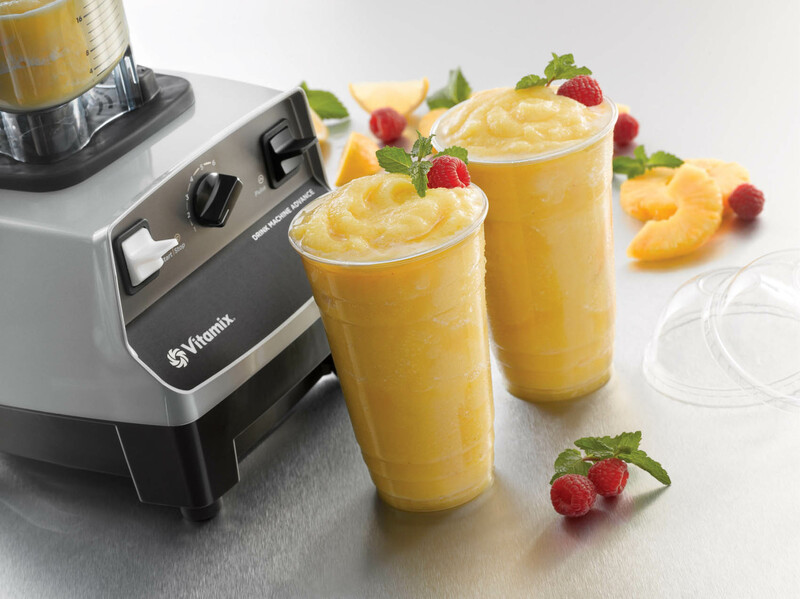 We are the sole distributor for VITAMIX – USA professional blending equipment, Cocktailsmachine – Italian automatic cocktail producer. We are also the authorized direct importer and La Cimbali – Italian professional coffee machine, UNOX – Italian leading and professional combi & convection oven. Sole agent for KAV – USA premium chocolate and smoothie mix, Citta del Gelato – Italian yogurt powder and frozen cream, Taco – Korean premium beverage ingredient. 2017© Designed by Walton . All Rights Reserved.